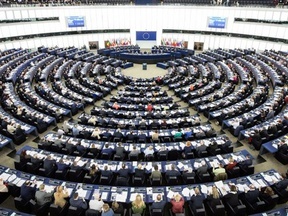 Will the UK have a representation in the next European Parliament? Elections for the next European Parliament are set to take place in May, so that elected members can take office on July 1st. If the UK is still in the process of leaving the European Union by that time, its elected representation should be part of the next Parliament when it starts. 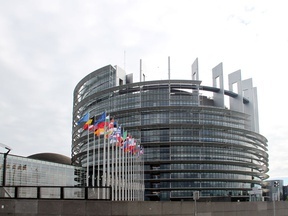 If on July 1st, 2019, the UK does not have any representation in the European Parliament - be it because it has already left the EU, be it because it came to an agreement with the EU not to have one - this question will be resolved as "No".